Acclaimed and prolific production company Lucky Strike Films has just launched the much anticipated Lucky Strike Film Festival. Besides giving filmmakers the opportunity to have their movies premiered before enthusiastic audiences, the Lucky Strike Film Festival will also host an awards show, complete with a snazzy red carpet event and after party! This epic event will take place on September 21st-23rd, with the awards ceremony on September 22nd at the Regency Valley Plaza 6 Theatre in North Hollywood. Filmmaker, author, festival founder Romane Simon on the red carpet. ​In addition to the exposure, the winners for Best Film will also receive a distribution deal through Lucky Strike Productions. This is a wonderful opportunity for films of all genres and filmmakers of all backgrounds. This festival will truly be a home for indie filmmakers and a new voice for artists, which will allow for their talent to emerge. Simon, himself, has an interesting background. As the Grandson of Haiti’s Former President, he was born and raised in Haiti, where he began his filmmaking career. 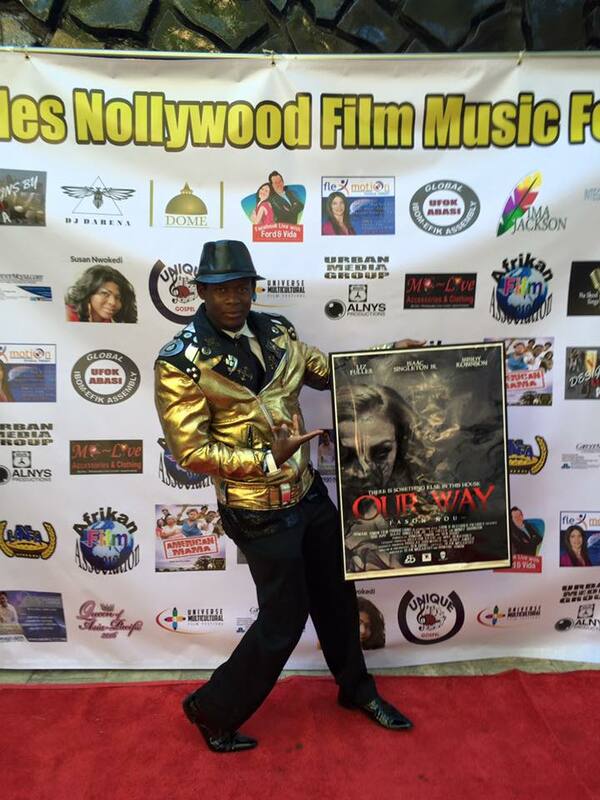 He moved many miles from home to the United States to continue and expand his dreams in the entertainment industry, by embarking upon several more projects. 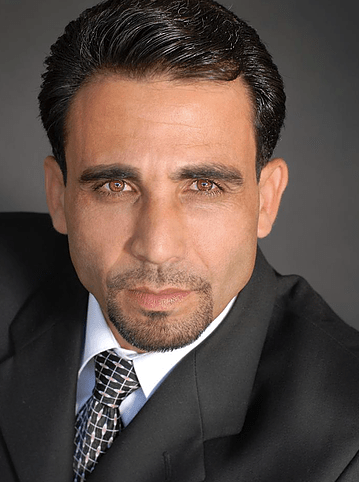 Simon currently works as a screenplay writer, actor, fight choreographer, stuntman, dancer, and even model. Simon is also a great MMA fighter with a record of 9-2-3. 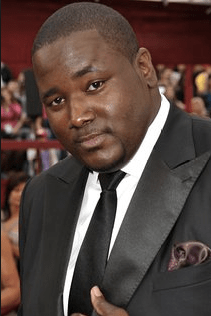 His most recent film Hybristophilia stars Quinton Aaron from the Blind Side, Sadie Katz from Wrong Turn 6, Jenna Willis from the People Vs. OJ Simpson: American Crime Story, Iyad Hajjaj from Madam Secretary and many others. Fataneh Lafleur is the festival manager, Robyn Carmona is the festival coordinator, and Nicole Alexis is a board member. 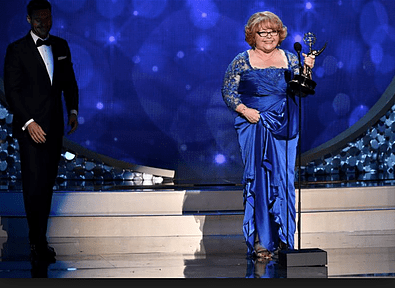 Honorees this year are actors Quinton Aaron (The Blind Side), Emmy winner Patrika Darbo (Days of Our Lives) , Iyad Hajjaj (Madam Secretary), Walter E. Jones, Grammy nominated artist Stephanie Spruil and Emmy nominated artist Shane Sparks.